Amidst the excitement of watching whales fluke and dive around us, penguins going about their hilarious daily routines, and the general excitement of being in Antarctica, there was a more somber tone to one of our excursions whilst on the white continent. 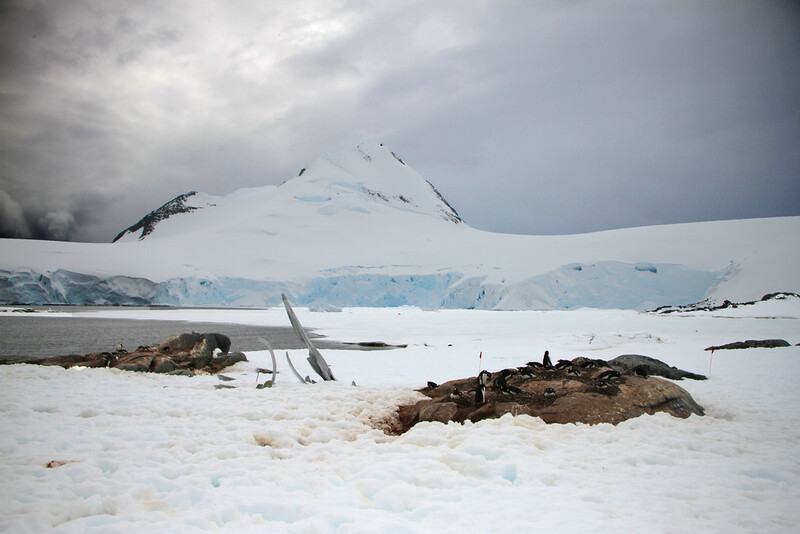 In the late 19th and early 20th century, whaling on the white continent was widespread and barbaric, with many stations set up around the continent to process the whale carcasses. We were horrified to learn of the farming of the whales, primarily for blubber for lamps. Thankfully, with the use of kerosene and vegetable oils replacing whale oil, the need for blubber markedly decreased, and whales numbers are slowly recovering despite still being hunted in the area. 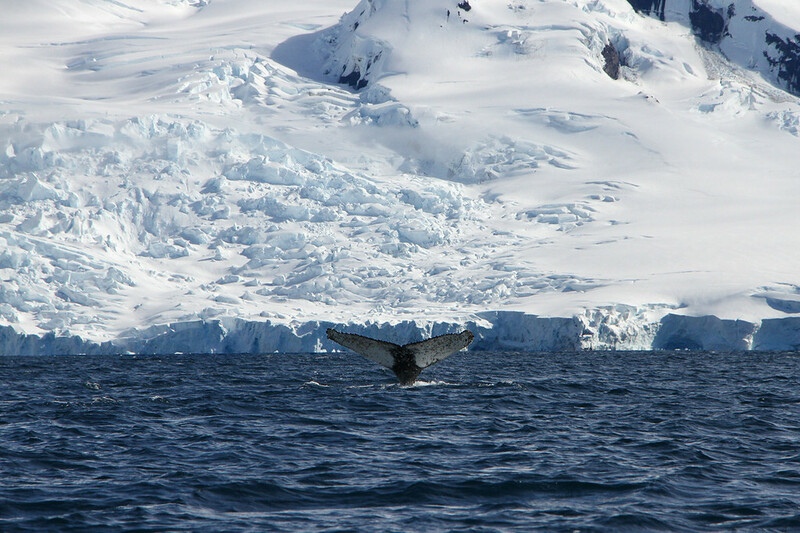 At the risk of sounding pompous, seeing these animals in the flesh, rising and falling in the waters surrounding Antarctica, almost folding back into the water with such grace and precision made us sick to think of the killing that took place here, and still does around the world. 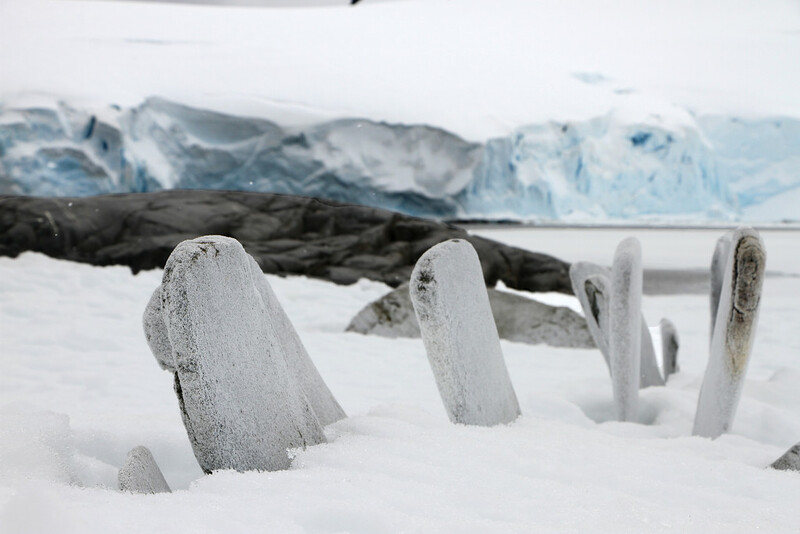 As a result of the whaling in Antarctica, a number of whaling sites remain in situ on the continent, acting as a morbid reminder of man’s earlier disastrous interventions in the waters of Antarctica. These sites have been preserved as a reminder of the terrible things man can do to these beautiful animals, the bones remaining in situ as a stark reminder of the white continents black past. Maneuvering a ship into a now sea flooded active volcanic caldera in Antarctica sounds like a scene from a movie, but we experienced this as we visited Deception Island. After navigating through ‘Neptune’s Bellows’, the small opening in the side of the crater, we entered alongside incredibly red rich cliff faces on one side, and a steaming volcanic brown sand beach on the other. 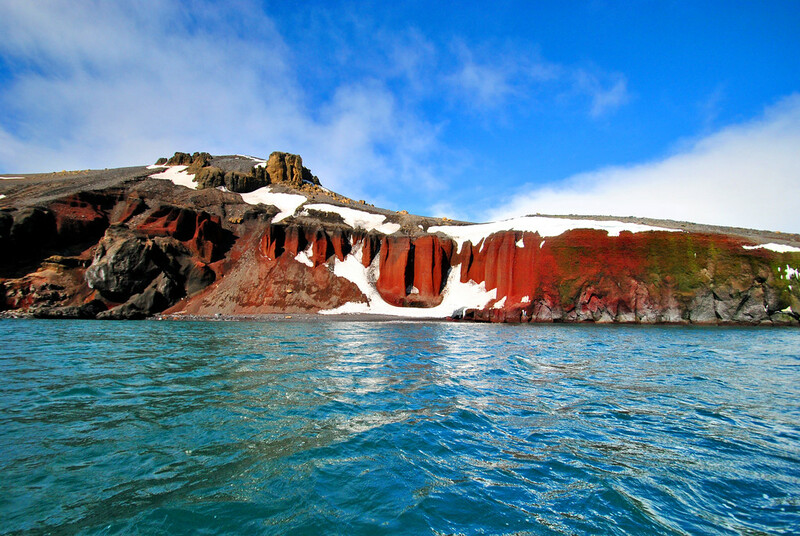 Due to its location and topography, Deception island was a favoured refuge from storms and icebergs in Antarctica in the early 19th century. 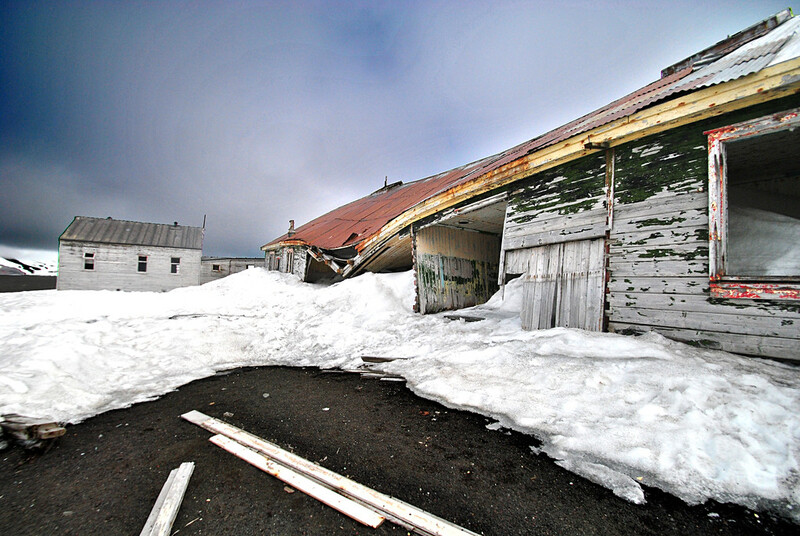 It therefore became a popular location for sealers and whalers until the station was abandoned in 1931, following a drop in whale oil prices and the great depression. 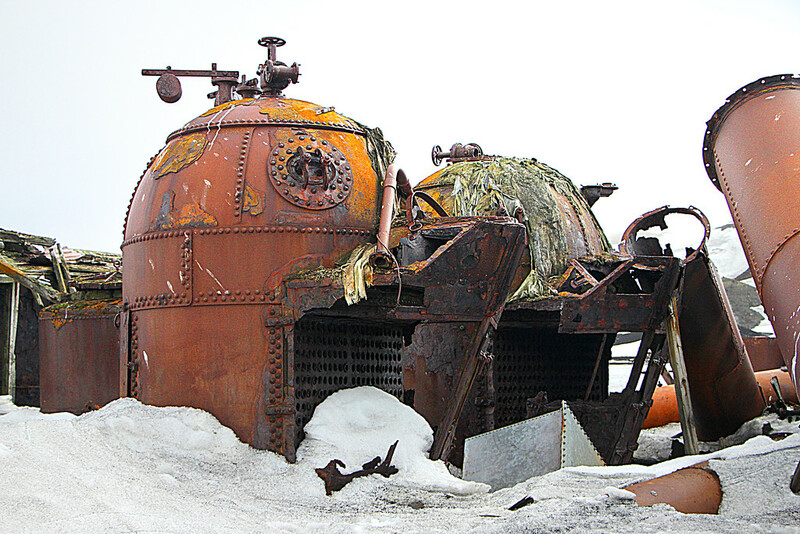 We found it fascinating to see the remains of the island’s history, including old scientific stations and factory ships, an aircraft hanger and huge rusting iron boilers and tanks! 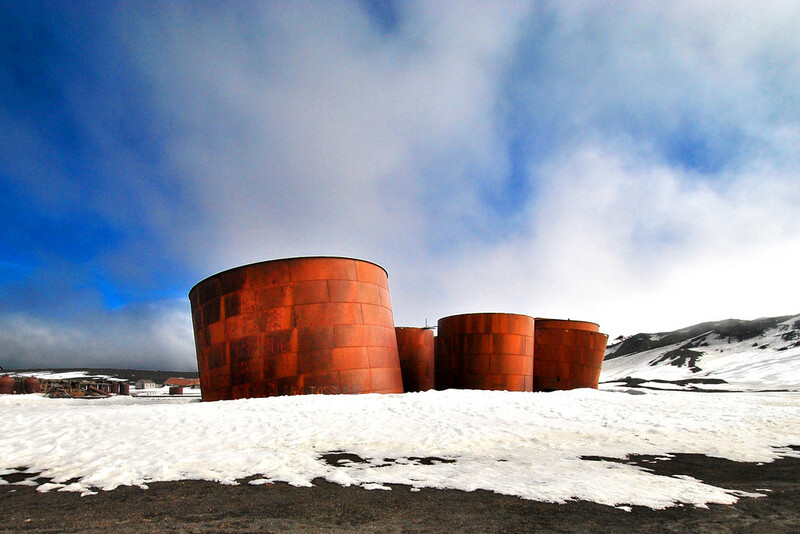 On our visit to deception island, we were allowed to walk around the various relics of the whaling days: old oil vats and buildings, and sadly, the bones of unfortunate whales slaughtered on the continent for no crime worse than having something that humans found useful and needed. There was, however, some time for light relief as we made our own piece of Antarctic history by taking the leap and completing the Polar Plunge, a freezing leap into the freezing Antarctic waters. This was something we were glad to have done, but will never do again! 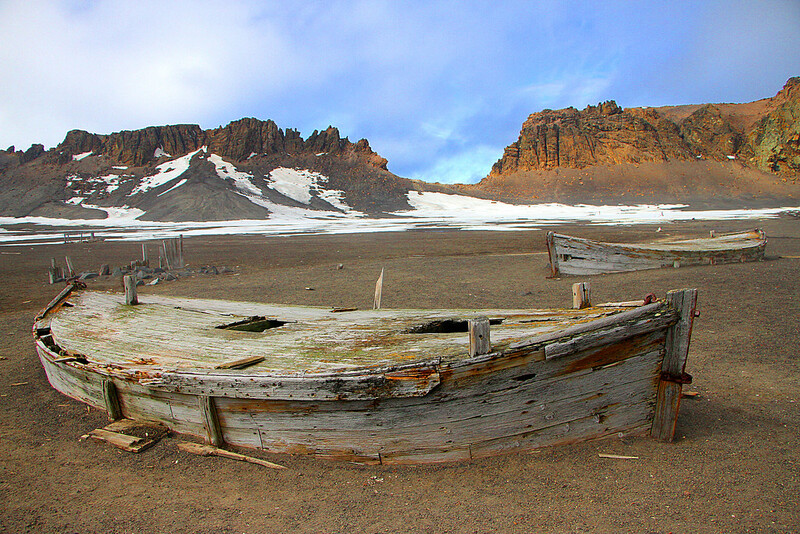 Our visit to Deception island and the abandoned whaling stations was one of the most interesting parts of our Antarctica adventure. 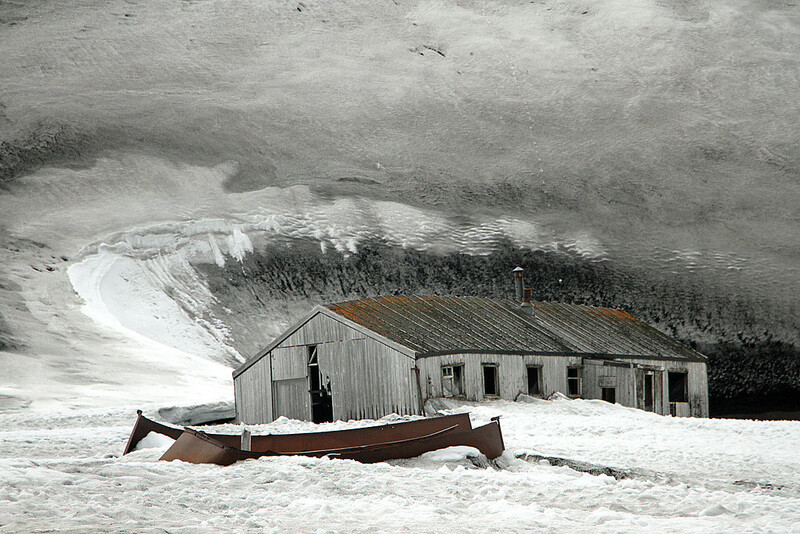 Seeing these places made our moments with the whales of Antarctica all the more special. It was a sobering moment on a trip of a lifetime.